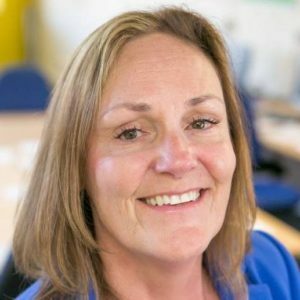 As the founder of Read On Publications Ltd., Hilary has been training teachers, assessors and internal quality assurers nationally for over 30 years. She strongly believes that all those involved in teaching, learning, assessing and quality assurance should be equipped with the skills they need, and has enabled thousands of people to feel confident that they are implementing good practice in the vocational and work-based learning sectors. She has links with organisations and practitioners all over the country who pilot her resources and help her to develop practical examples and ways of implementing for others to follow. Read On Publications is her own publishing company and she funds, writes and manages all her publications with a focus on high-quality production values. Hilary designs learning materials and carries out projects for clients nationally and internationally, currently focusing on the delivery and end-point assessment of new apprenticeships. She organises conferences and commercial training events for training providers and practitioners nationally. She understands the issues facing those who have to teach, assess and quality assure and knows what good vocational teaching and assessment look like in practice. You can read articles by Hilary here. Sally Garbett is the Vocational Programmes Manager at St Christopher’s Hospice in London. 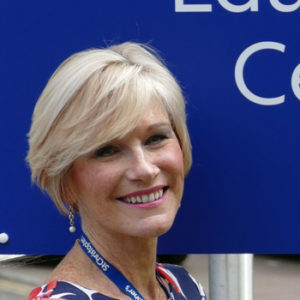 She and Hilary run events nationally on teaching, learning and assessment for those within the hospice movement and for those working in health and adult care. Sally’s experience in the assessment, quality assurance and delivery of vocational qualifications and her role within a RoATP Employer Provider combine with her involvement in the Apprenticeships Trailblazers for the Health, Assistant Practitioner, Nursing Associate, ACP and Social Worker roles to give her a comprehensive working knowledge of the development and implementation of Trailblazer Apprenticeships and their funding. Ann Gravells is an educational training consultant, teacher and author. Ann has been working in further and adult education since 1983, and writing text books since 2006. She has a Masters degree in Educational Management, a Post Graduate Certificate in Education, a Degree in Education and holds QTLS status. 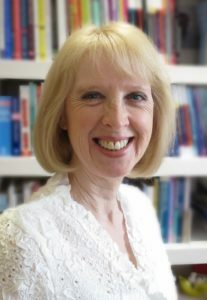 Ann is the author and co-author of several educational text books, including the popular Award in Education and Training. She and Hilary are co-authors of The best vocational trainer’s guide and together they design and run training events nationally.